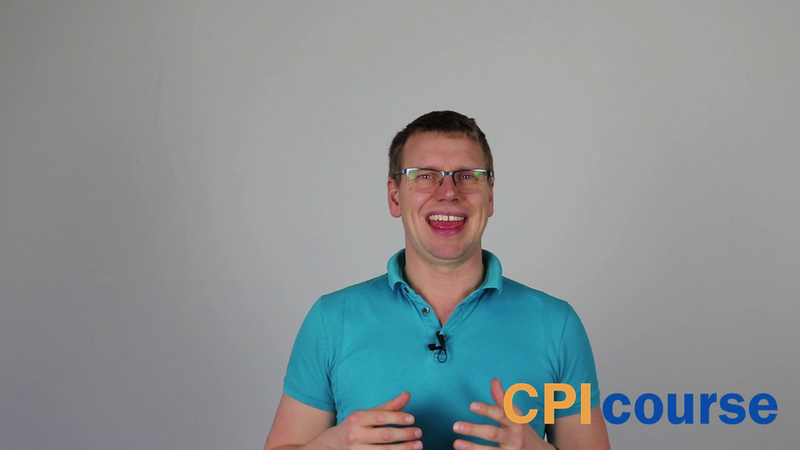 "The CPI course is developed in the beginning of 2019 and consists of all my newest insights on the area. I do hope it will help you to accelerate the way you work with CPI, and that you will be able to optimize your workflow. Want to try the first three lessons for free? Yes, I want free access to the first module! Creating a real Integration to query SuccessFactors for new employees. This gives an excellent overview of how to create bigger integrations. Value 199 EUR. My Swipe file of Groovy Scripts. This will help you find a groovy script that solves your need really fast. Value 199 EUR. Yes, I want to read more about the SAP CPI course!